It’s next to impossible to go a day without using electricity nowadays. From the moment you wake up right to when you go to bed, electricity is a part of your routine. When things go wrong with your electrical system, having the name of a trusted electrician is essential for any home or business owner in Calistoga. 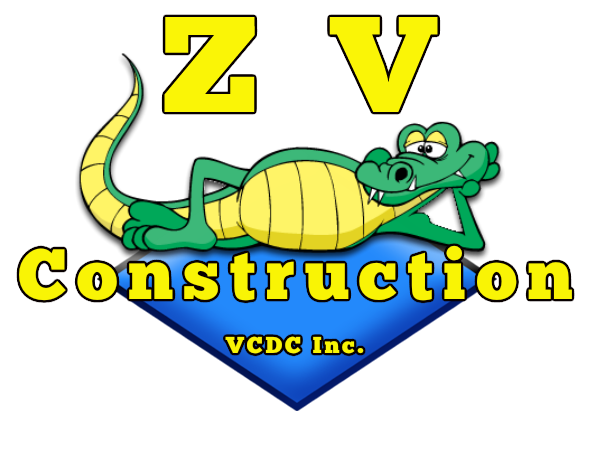 ZV Construction is a company staffed by certified, licensed electricians. Our team is well-trained and insured, and can perform emergency and routine electrical work safely and efficiently. ZV Construction understands how frustrating electrical problems can be, which is why we provide 24/7 emergency service for when our clients need us the most. Don’t be left in the dark—call us if you’re experiencing electrical issues. It doesn’t matter if you own a home or a business in Calistoga, part of being a responsible property owner involves having your electrical system inspected regularly. Inspections are the best way to stay on top of your system. By catching problems before they get any bigger, clients can save money in the long run. If you’re behind on your inspections, or are looking for a trusted company to perform the next one, we recommend giving us a call. It never pays to take chances with electrical work. ZV Construction has years of experience with everything from rewiring to replacing blown fuses, so no matter how big or small your electrical problems are, we can help.